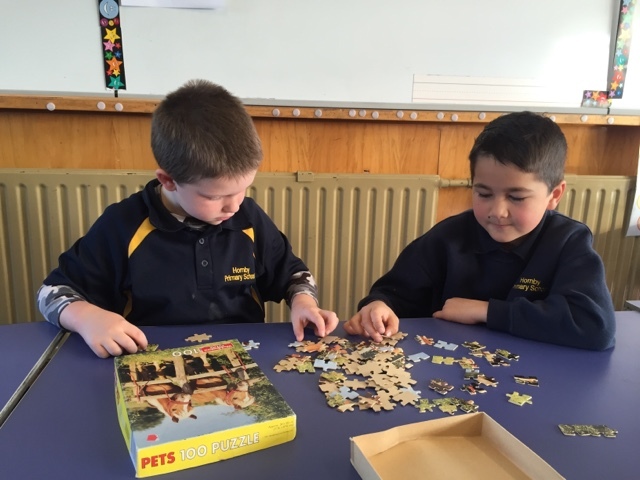 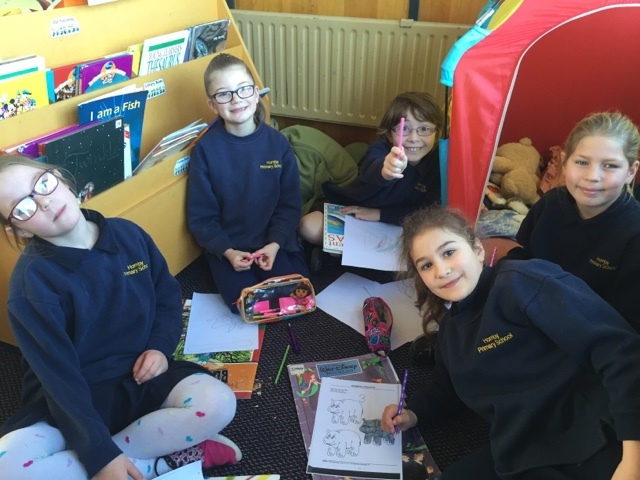 This term we are going to be spending time with a buddy class. 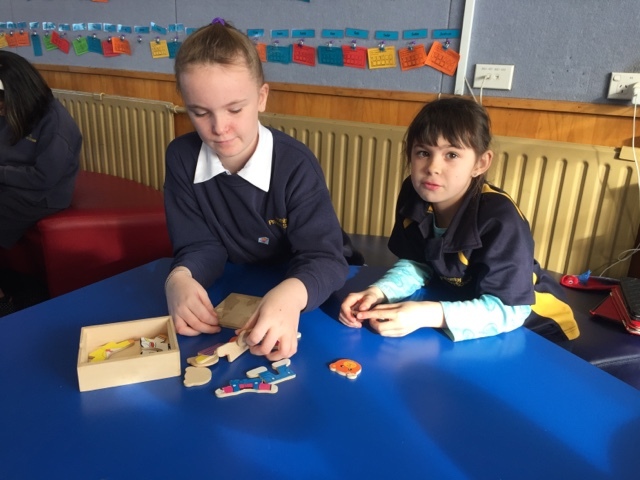 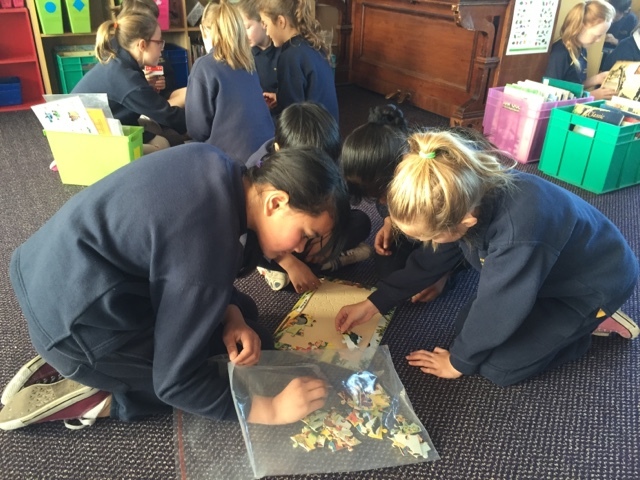 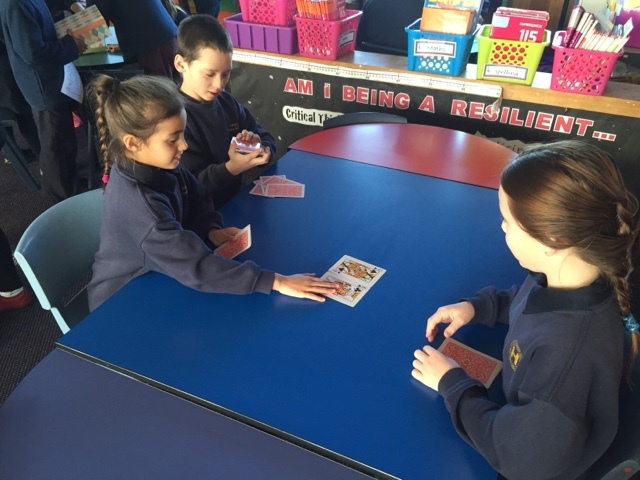 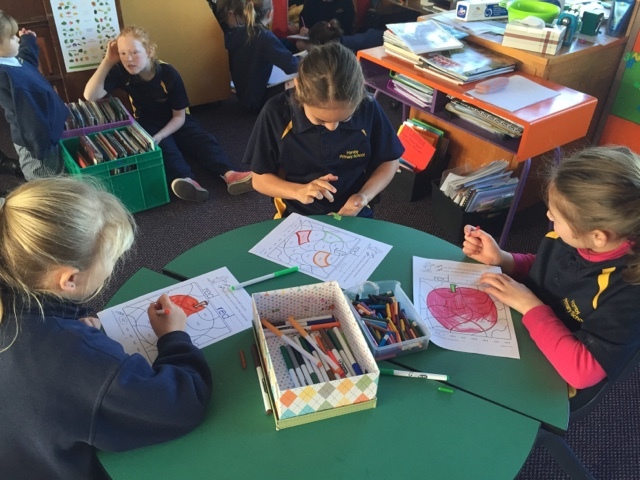 Ako Ngatahi had their first session getting to know the children from the Learning Room (Rooms 6, 7 and 8). 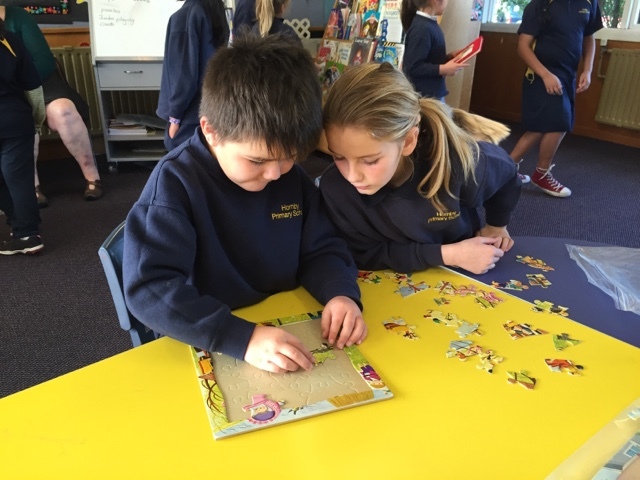 We are looking forward to getting to know our buddies more and helping them with their learning.